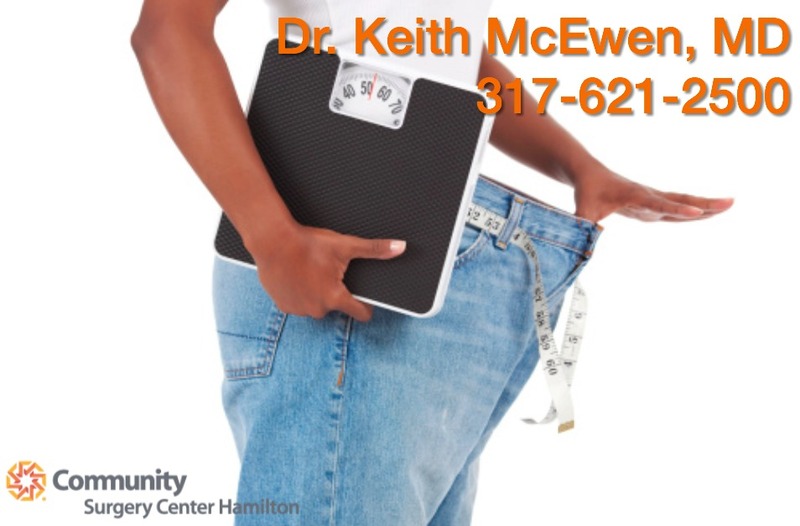 Weight loss and/or Bariatric surgery is not and should not be a quick, fast process. Yes, the surgery only lasts a few hours. But in Indiana, it can take a minimum of 3 months with an average of 6 months to get approved for surgery if you are using insurance coverage for weight loss. The average to reach your weight loss goals is 9- 18 months depending on the amount of weight that you need to lose, your participation in changing your habits, your medical conditions, if you are able to exercise, and your ability to engage in your weight loss program. Weight loss is a LIFETIME process to stay on track and to continue on your health and wellness journey. You are only given ONE body and like an automobile, it requires the proper fuel, maintenance and routine check-ups to keep it in tip-top shape. Your choice of a surgeon and a weight loss team is a big decision. If you have a lap band system, you will see your surgeon, nurse and team every 4-6 weeks for the first year and a minimum of 2 times per year after. If you plan on being successful then you should participate in your program and attempt to attend a support groups a few times per year to stay focused. Am I a good candidate for a weight loss surgery? What is your philosophy on weight loss? How long have your been performing surgery? What resources do you have to educate me before and after my weight loss?